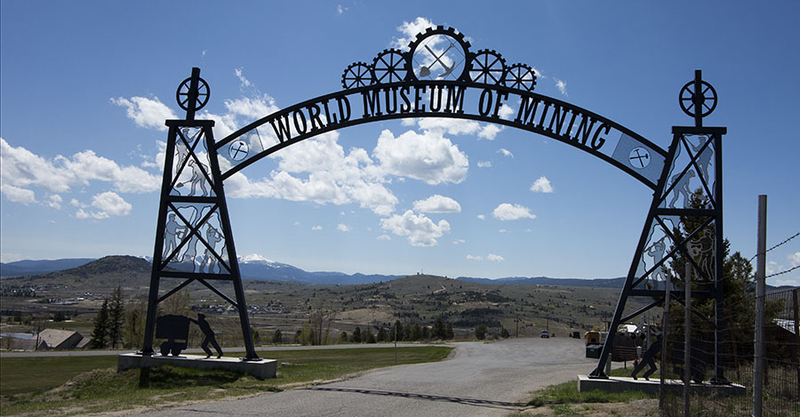 Montana is a western state defined by its diverse terrain ranging from the Rocky Mountains to the Great Plains. Its wide-open spaces include Glacier National Park, a vast wilderness preserve that passes into Canada. The park’s many snow-capped peaks, lakes and alpine hiking trails are showcased along its famed Going-to-the-Sun Road, stretching 50 miles. Enjoying the spectacular scenery of Glacier National Park. 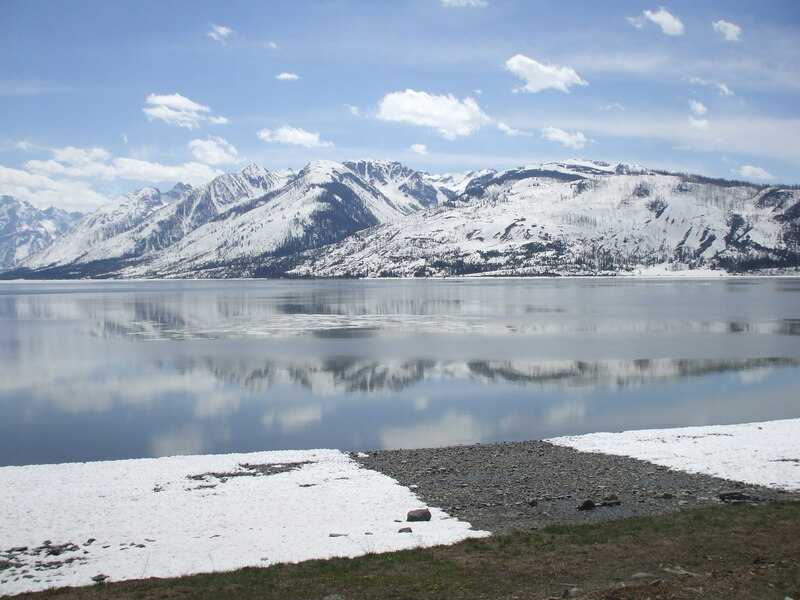 A mountainous wonderland created by the power of glaciers. 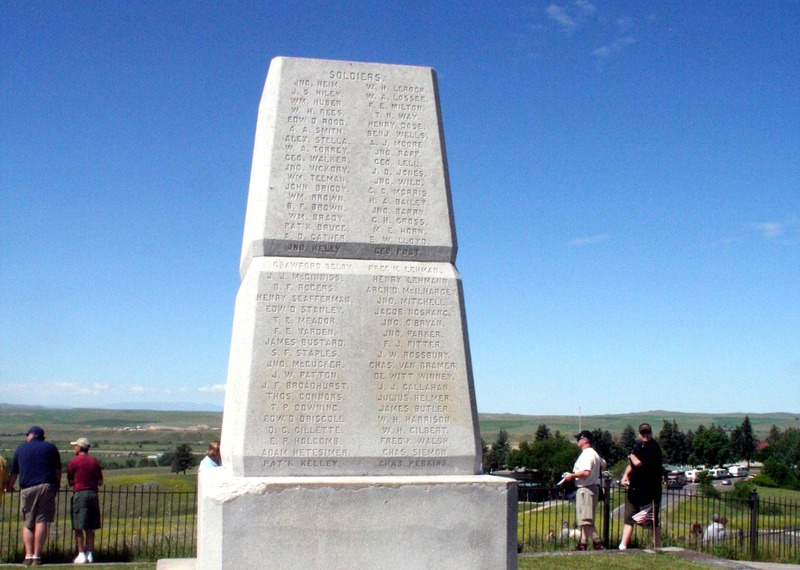 The Little Bighorn Battlefield National Monument consists of museum exhibits, an interpretive centre, and ranger-led programs that commemorates the site of the Indian victory over Custer’s 7th Cavalry which was one of the last armed efforts of the Northern Plains Indians to preserve their ancestral way of life.